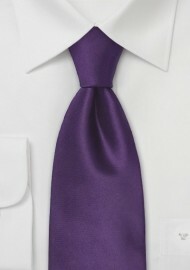 A trendy purple necktie in longer length - prefect for the fashion conscious man above 6 foot 3 inches. 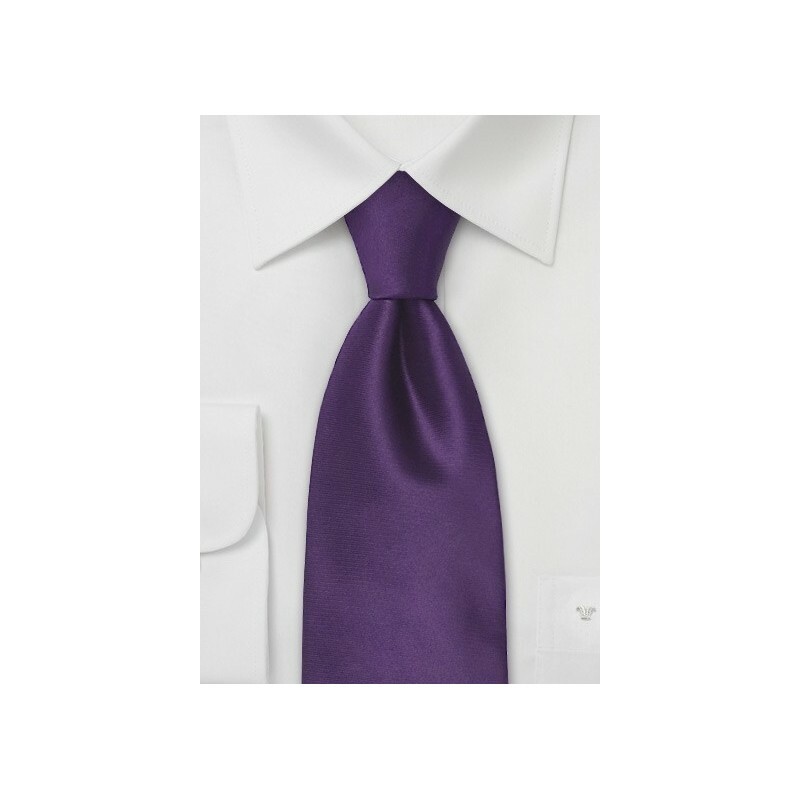 This tie will look best when matched with a white dress shirt and light to medium-gray suit. Please note that this tie is made in longer length and typically a good fit for the big & tall man. XL Length: 61", Width: 3.25"